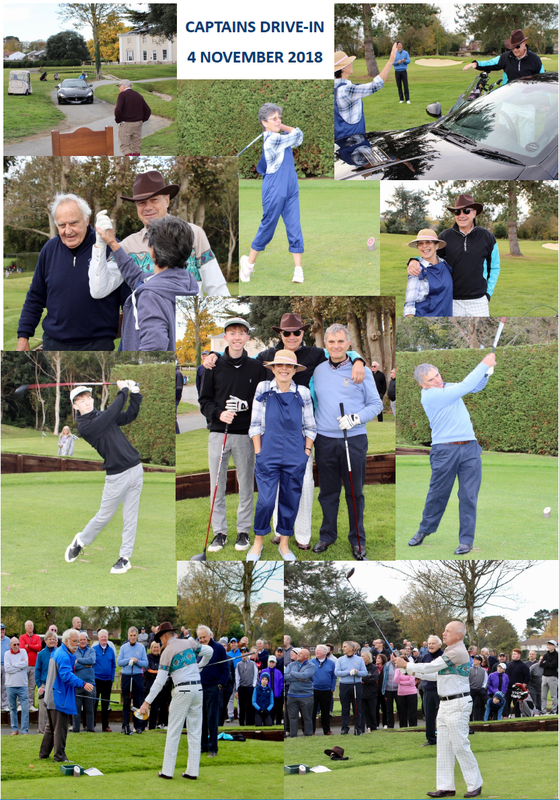 Sunday 4th November saw our wonderful new captains take part in their inaugural ‘Drive-In’ at Ham Manor. What a treat to become captains in the first year of our new course layout. 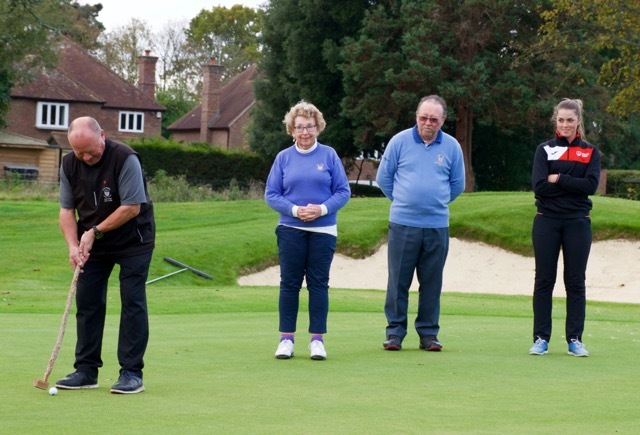 Despite the dodgy forecast, the day was fine and clear for all our new captain’s first to take part in the putting out ceremony on our new 19th green. Hosted by our club president Wallace Grace our captains each took turns. 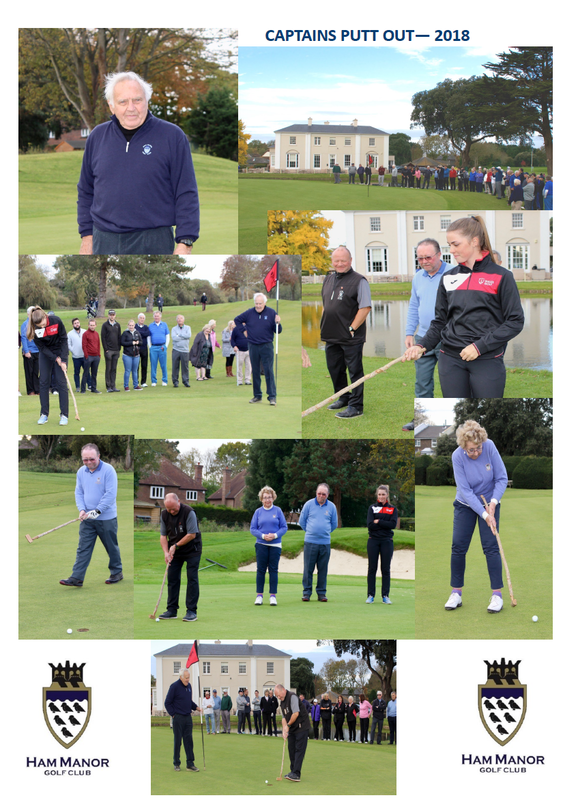 Moving on to our drives, all the captains looked nervous with around 100 members all watching to see if their charity pegs would be in the winning place (most placed down the left of the fairway we noticed)! Huge numbers turned out for the shotgun start at 10.15 with 2 teams of 4 on each tee to start! The Gratwicke, served delightful hotdogs and other baked treats. 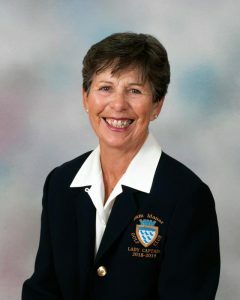 July, the wife of the Men’s Captain Steve Dillamore worked hard with her team of helpers to ensure everyone was well catered for. Our charity raffle in aid of St Barnabas House raised over £500 so thank you to everyone who bought a ticket. 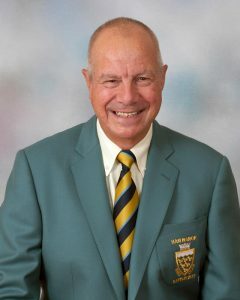 The day ended within our warm and inviting clubhouse where there was a fantastic atmosphere for the prize giving ceremony.